Who is it? Olympic Airways is the premier airline flying within Ellada. What does it do? Olympic flies on every island and major city. In major cities, it flies jet transports many times a day, especially to Thessaloniki, Heraclion, Corfu(Kerkyra) and Rhodes. Where can I get route information? You can get route information electronically, by clicking here! Where can I get fare information? 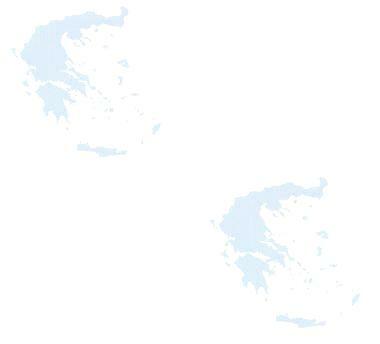 You can get internal fares in Drachmas electronically, by clicking here!